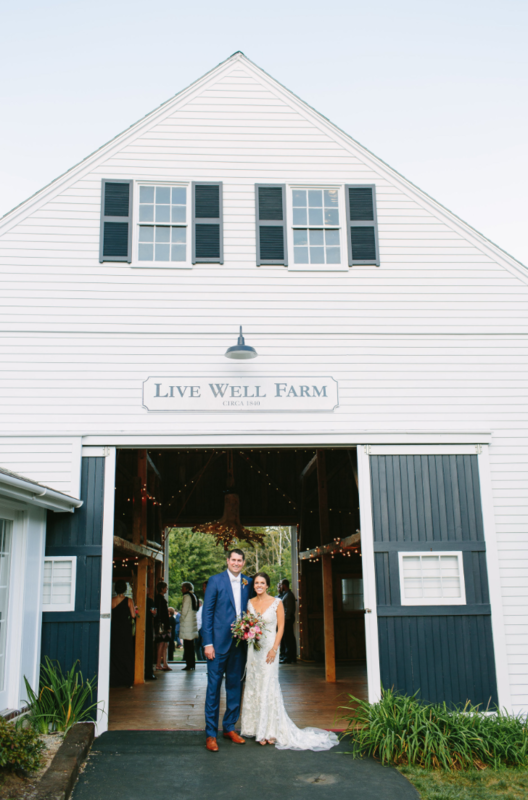 We are excited to see Geneva and Joe’s wedding at Live Well Farm up on Borrowed and Blue this week! It was a great weekend with Jill Fraser Photography, Andrea’s Bridal, Chapel Hill Floral, Affordable Events, The Waiters, and beauty by Gracelyn Gilpatrick. 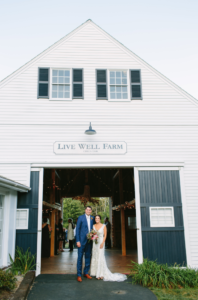 Check out Live Well Farm, as well! A gorgeous venue in Harpswell, ME – we look forward to returning later in 2017!